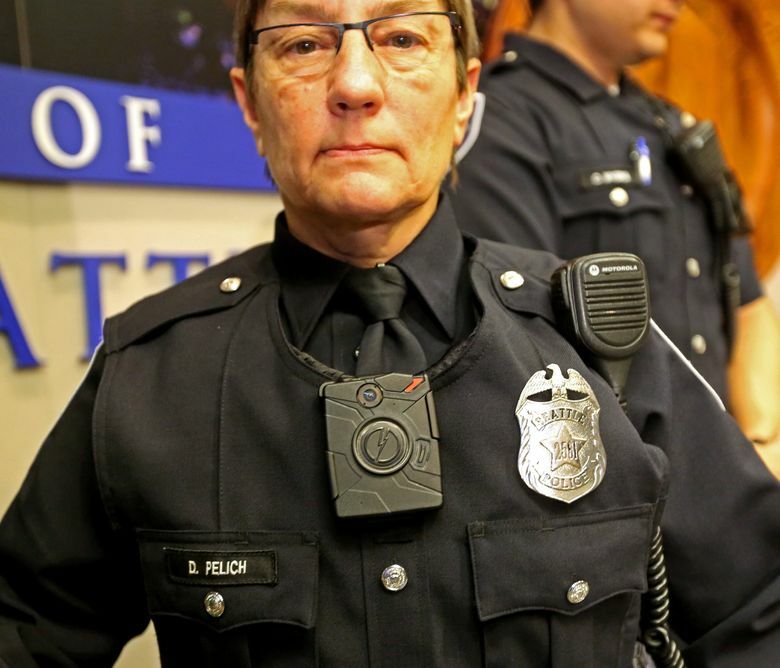 When Seattle cops start wearing body cams, who can watch all of that footage? Washington state House Bill 2362 attempts to balance concerns by limiting what footage is publicly available. The Seattle police chief and Mayor Ed Murray favor the measure. The city hopes to outfit some 640 patrol officers with cameras later this year. Questions over Che Andre Taylor’s death have been constant since Seattle police fatally shot him. If officers were wearing body cameras, Seattle Mayor Ed Murray said afterward, the footage would provide some clarity. Since the Feb. 21 incident, city officials have faced intense criticism from community members who say the death of Taylor, 46, is yet another in a series of senseless killings of black men by white cops. But exactly how Seattle police will release the footage, which is a matter of public record, remains unknown. Like departments nationwide, the agency has struggled to come up with possible solutions for meeting public requests for the video, which is similar to dashboard-camera footage, while quickly redacting and keeping sensitive information private. The agency is in the process of fine-tuning details of its full launch this fall, when some 640 patrol officers will use the recording devices.